The Soul Snatchers don’t claim to have invented Soul Music, neither do they pretend to re-invent it. They just HAVE it! And they love to share it with Rhythm & Blues-lovers in every corner of the globe. 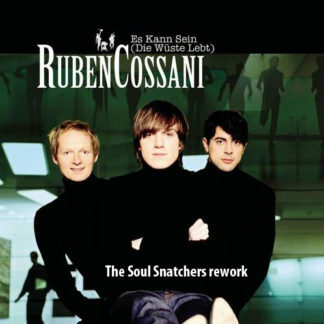 Founded rock solid on the well oiled rhythm section of clean drums and thumping bass, the dangerously growling Hammond organ and the reverbing guitar sounds find their way into your soul blindly. Add to that the three-headed copper section The Dynamite Horns and the charismatic performances of singer Curtis T. and special guest vocalist Jimi Bellmartin, and all ingredients for a real Soul party are present. 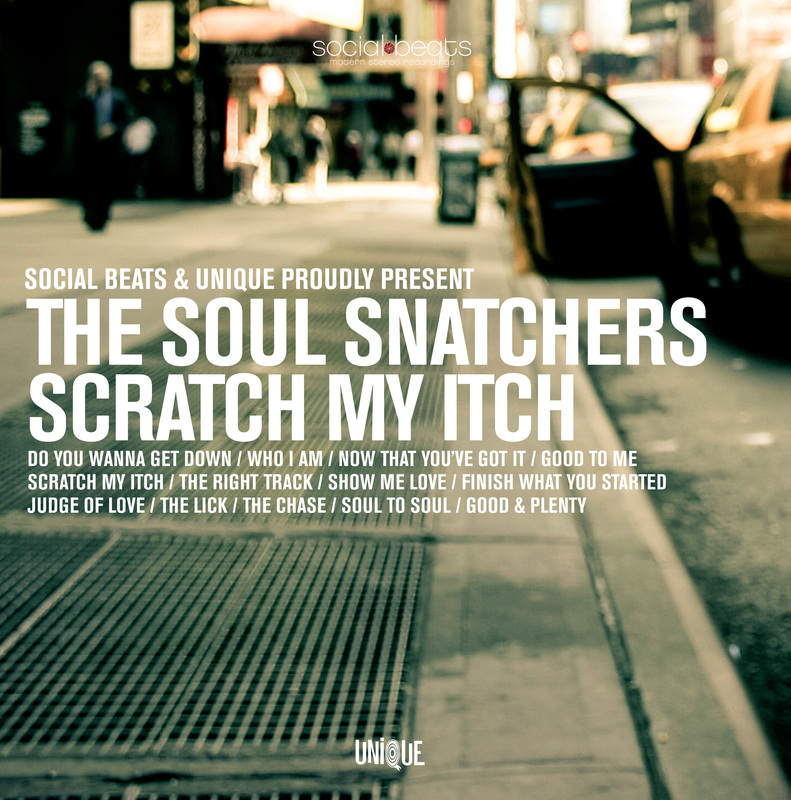 Now it’s time to announce the long awaited second full album by the band: Scratch My Itch. 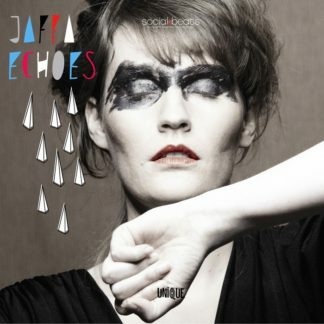 The album will be released in February 2012 on Unique Records (Ger). 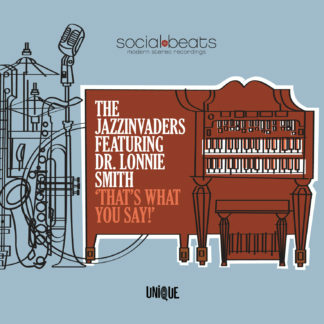 The album is once again a feast for the listener containing lots of 70’s funk grooves, soulful vocals, powerful horns and a grindin’ Hammond organ, this all served with some ‘swampy’ New Orleans flavor. You will have yourself an album which brings you the best of The Soul Snatchers. 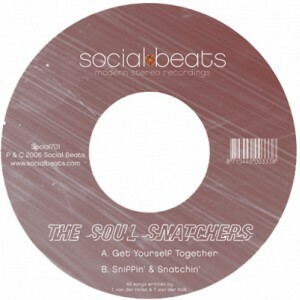 Following their successful album release ‘Sniffin’ & Snatchin’’ (2007) which received rave reviews from DJs, press and audiences all over the world, The Soul Snatchers are now ready for their next ride! Now That You’ve Got It ft. Curtis T.
The Right Track ft. Curtis T.
Judge of Love ft. Curtis T.
Good & Plenty ft. Curtis T.
Echoes That's What You Say!